I love being creative, but sometimes I struggle with making masculine cards. We all have gentleman in our lives who are special to us. With the new Guy Greetings stamp set from Stampin' Up, there are a variety of different stamps for different occasions. 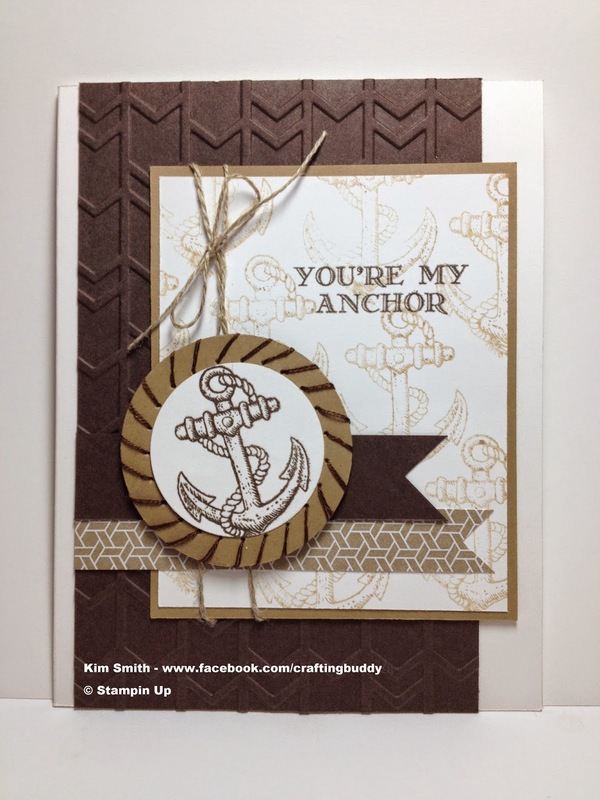 I love the anchor stamp!